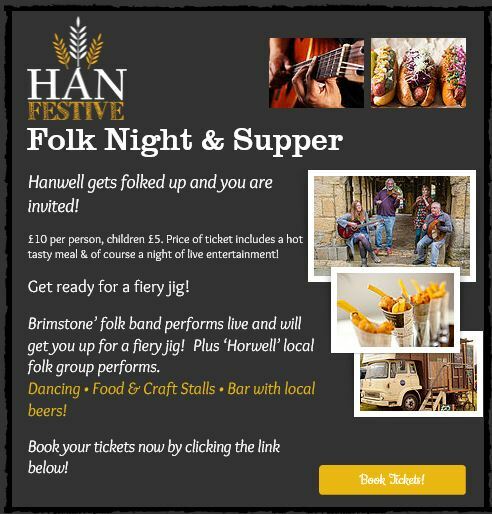 See http://www.hanfest.co.uk for more details ……..
Saturday 26 November at 7:30pm – Adults £10, Child (7 – 16 years) £5 – Price of the ticket a tasty hot meal & of course a night of live entertainment! Get ready for a fiery jig! Brimstone’ folk band performs live and will get you up for a fiery jig! Plus ‘Horwell’ local folk group performs. Dancing • Food & Craft Stalls • Bar with local beers! 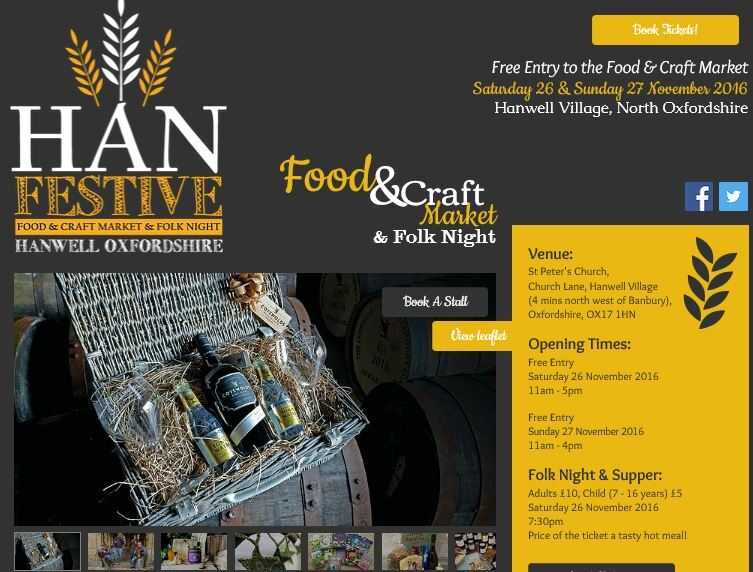 This entry was posted in Posts by Horley Views and tagged Christmas Market, Festival, Hanwell, Horley, Music on November 3, 2016 by thehorleyviews.